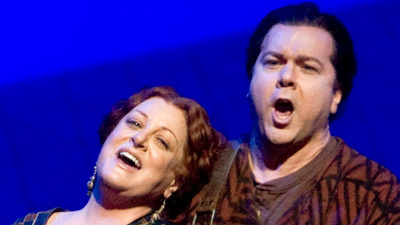 Wagner’s ode to the power of all-consuming love makes inhuman demands on the tenor and soprano who portray the two lovers. Fortunately in this broadcast we have Ramon Vinay as Tristan—a singing actor known for intensity and spontaneity in his stage appearances. 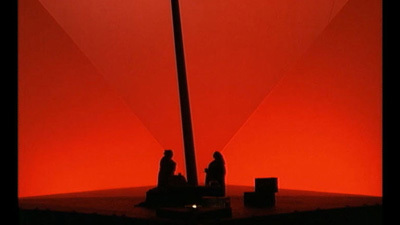 His Isolde is the great American soprano Margaret Harshaw in her only broadcast of this role. The wronged King Marke, who loses both his wife and his best friend, is the superb Otto Edelmann. Fritz Stiedry conducts.